It seems to be new technology month at Inventaweb! In a recent blog post I mentioned that we are now up to speed with Angular 2 and building our first project on the platform. We are also growing our skill set to include Drupal. What is Drupal you may ask? Drupal is a Content Management System much like WordPress, but where WordPress is built on insecure and aging technology, Drupal is built on cutting edge technology and has a rapidly growing following. With almost 1.2 million sites created using this technology it is one of the hottest properties out there right now. So, you may ask, if you have built your own CMS, why would you then adopt another platform. The answer to this question is complex, and to be sure we continue to use InventaCMS on many of the projects we build. But there are customers who are not comfortable working with custom software and prefer to work in a broader open source context. Most of these customers go for the "standard" of WordPress. We are going to become Drupal evangelists to these folks and tell them that they do not want to be starting a new project on what appears more and more to be a dying project. Wordpress.com itself no longer uses the WordPress packages to run their blog sites, if that is not a sign of a dying project I don't know what is. 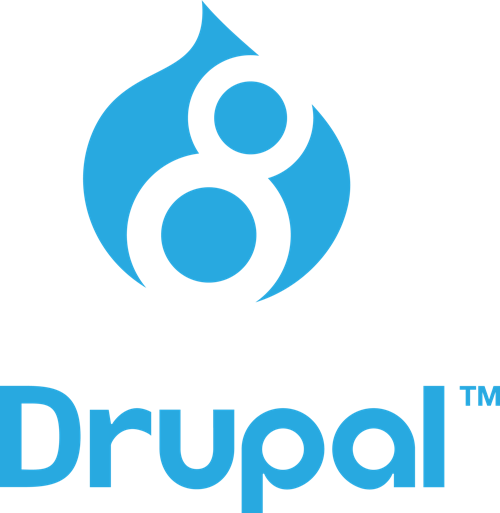 We chose Drupal because it is built on a very modern and good platform using technology like Symphony 2 and Twig. We already use Twig in InventaCMS and have a deep respect for the way that the Drupal community is building their tool. So if you are looking for a new website built on an open source platform, then give us a call and let us give you a tour of the Drupal ecosystem.